Once again, instead of finishing my essay I have made my way onto online shopping pages (oh hi ASOS, Feel Unique and Cath Kidston). 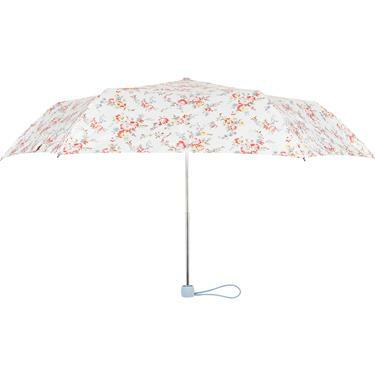 And here is my lust for today: a Cath Kidston Bleached Flowers Superslim Umbrella. It retails for £22. I have always loved Cath Kidston. Their prints are gorgeous, feminine and so classic. I have a few of their items like their purse, key ring, make up bag etc. and I love them all. Some may be on the pricey side but they are of a really high quality and a durable material. This umbrella is £22 which does sound quite costly when you can pick up one at Primark for £4. However, I have bought umbrellas from Primark in the past before, and they are pretty much useless after a while (I am talking about them turning inside out whilst walking to lectures, very embarrasing!). And also this one is so pretty, with a lovely floral pattern, which we have come to love from Cath Kidston. 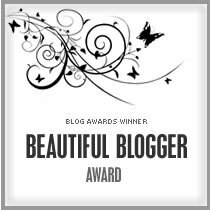 It is also superslim so will fit perfectly in your handbag!